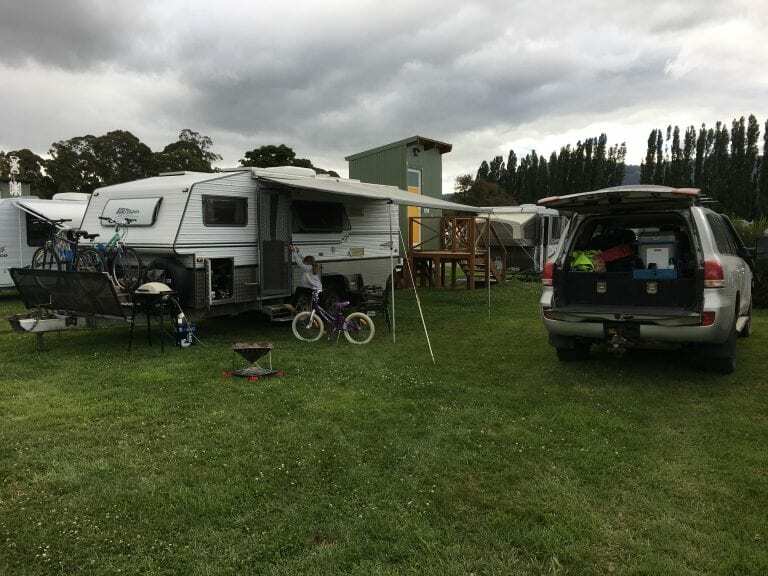 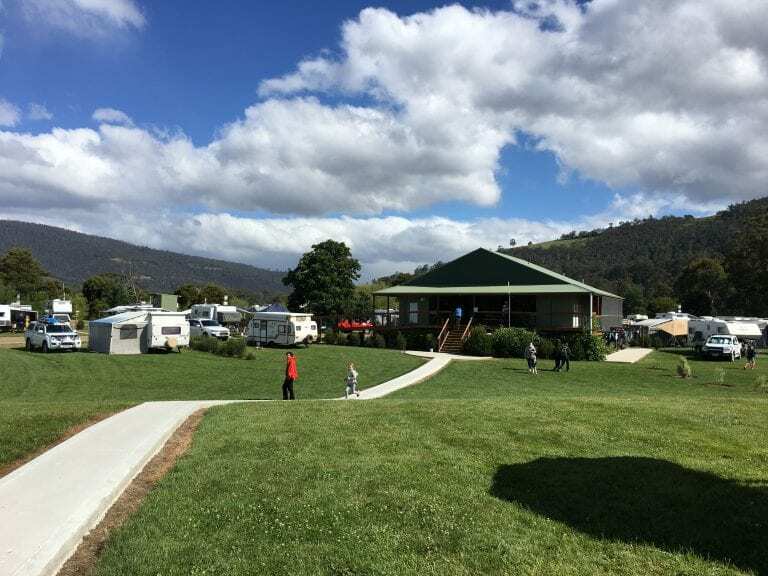 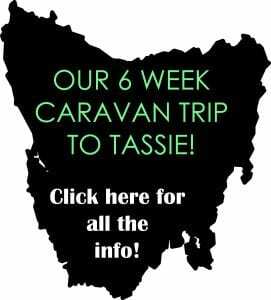 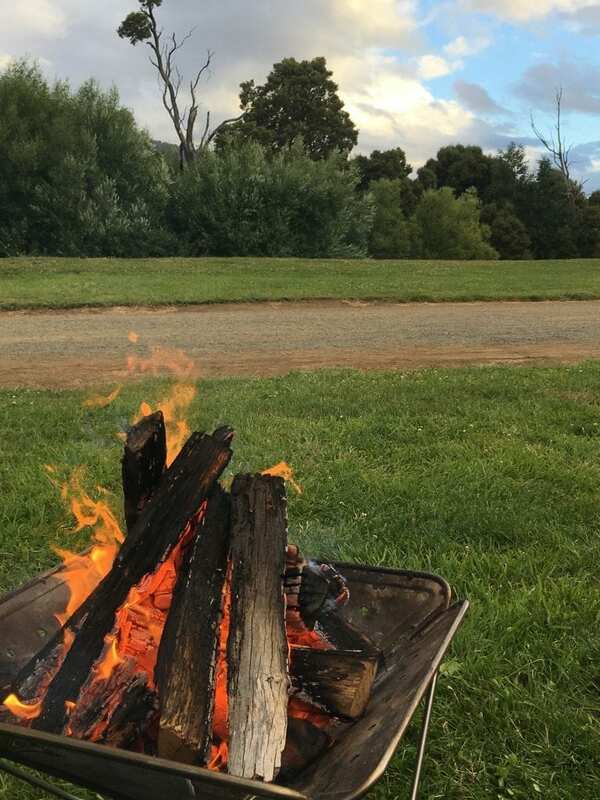 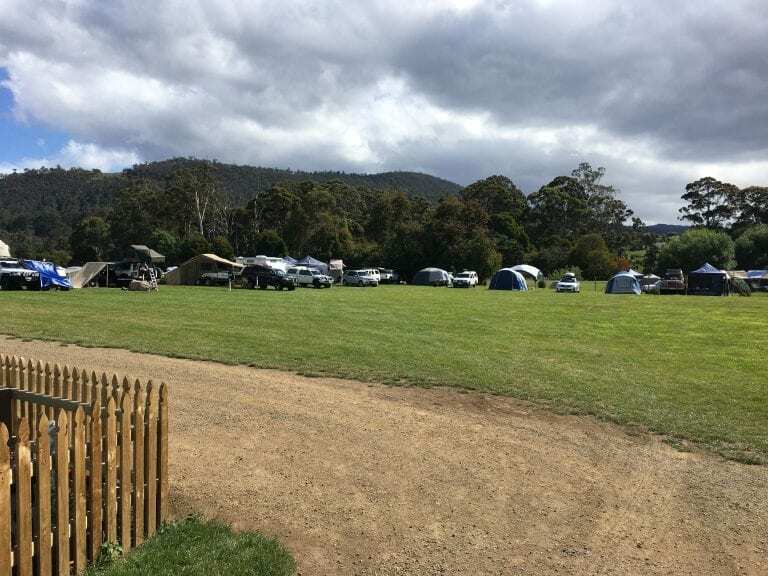 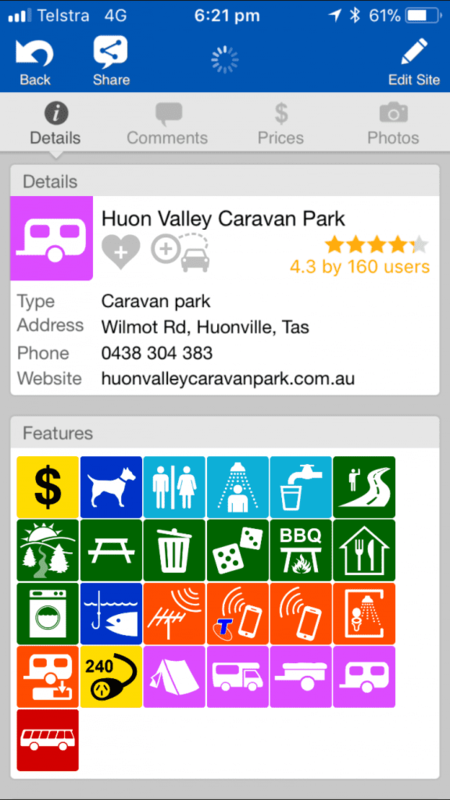 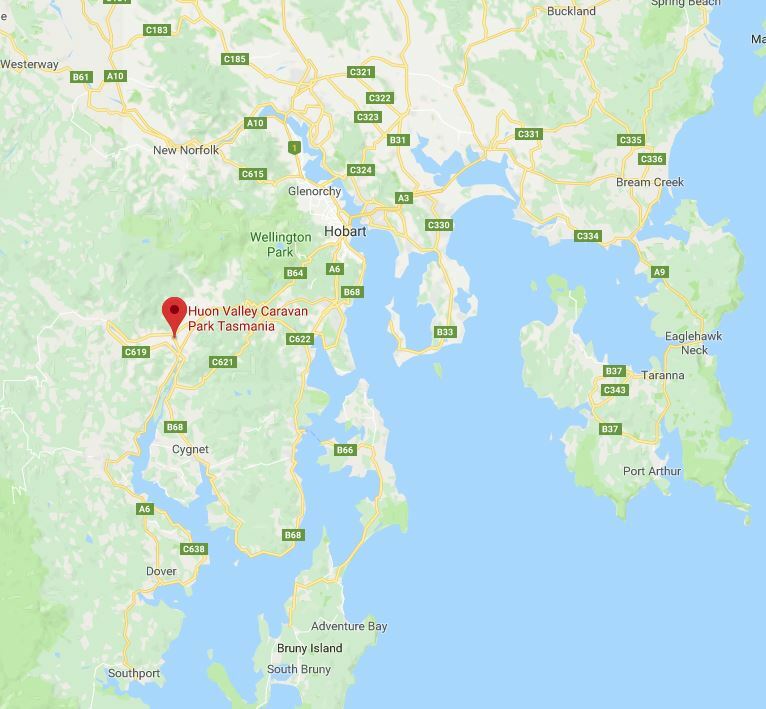 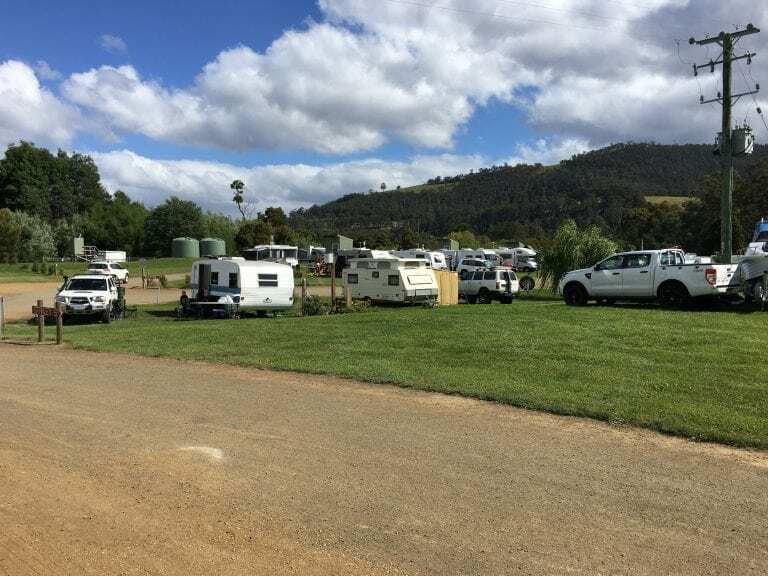 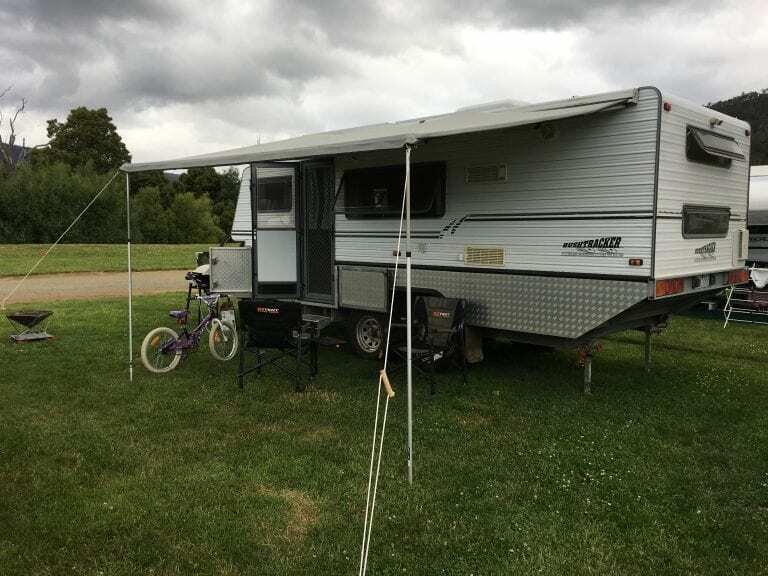 HUONVILLE CARAVAN PARK was a stand out caravan park for us! 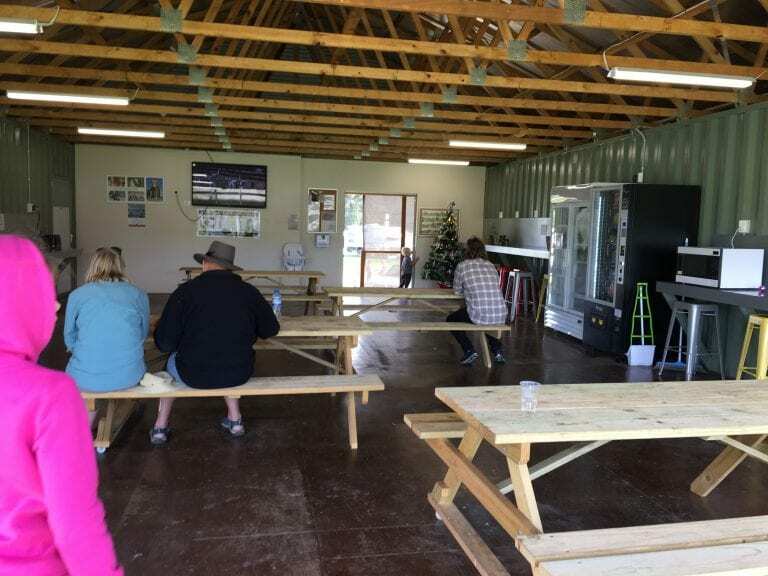 Rowen, the park owner, caters very well for the kids! 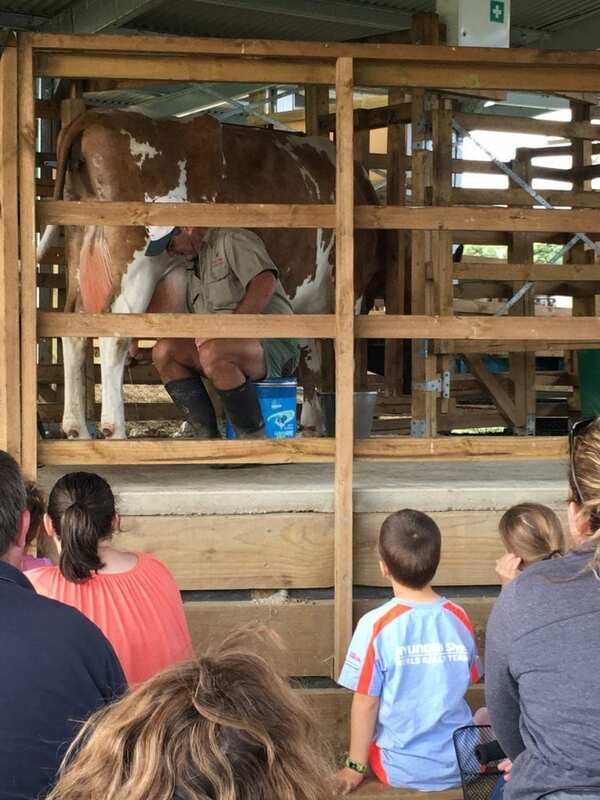 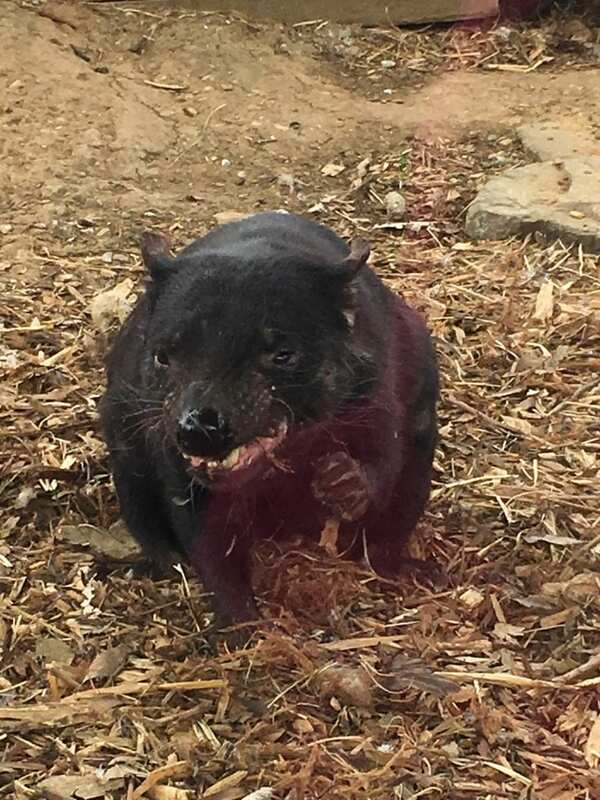 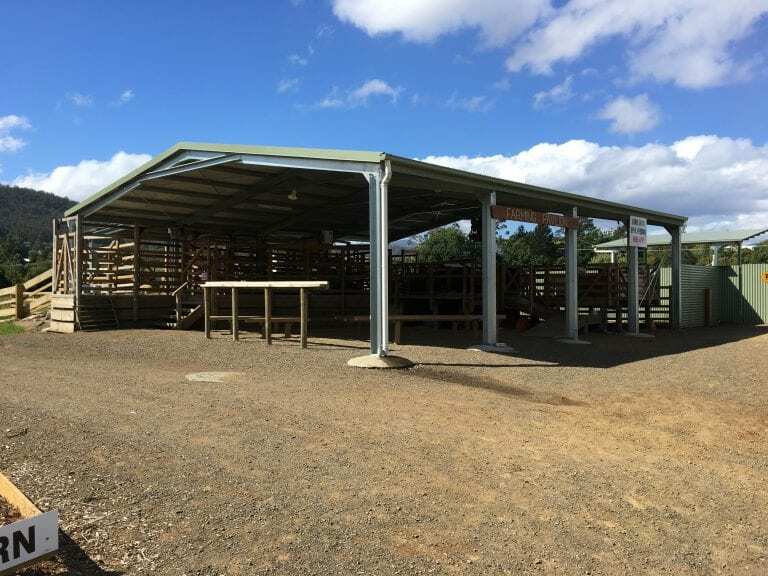 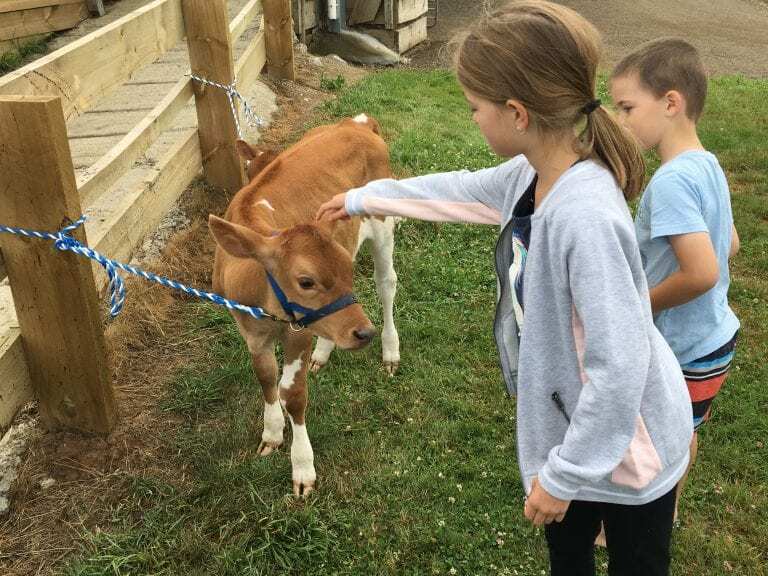 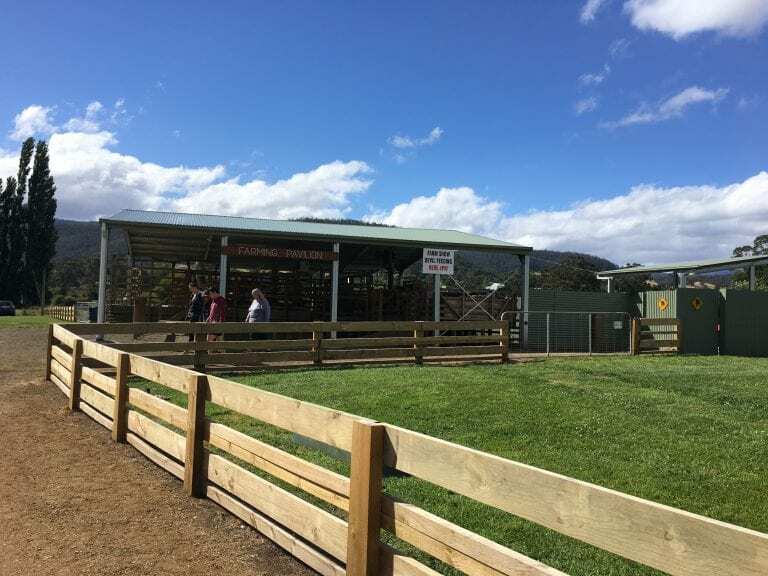 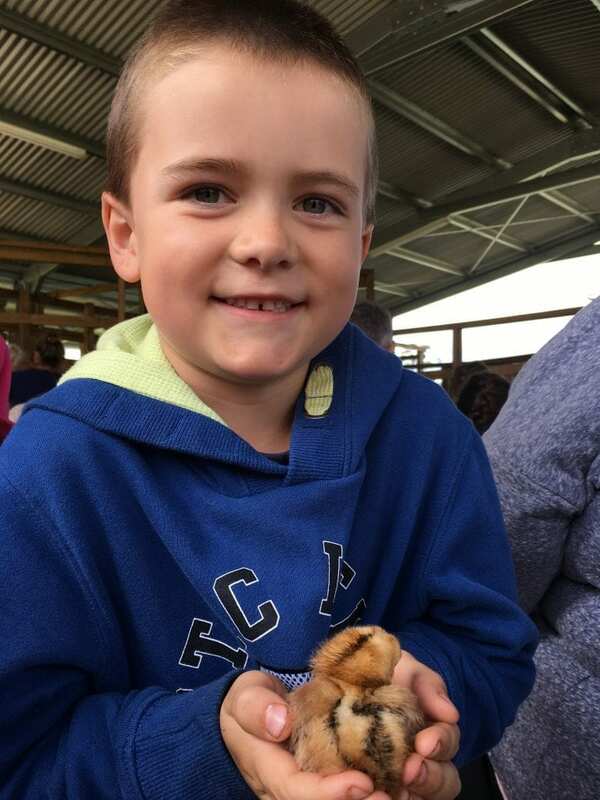 Each day at 4pm he has a display in the Farming Pavilion …we’ve seen him milking Wattle the cow, shearing a sheep, the kids have been able to hold day old chicks, pat five week old calves and watch tassie devils being fed! 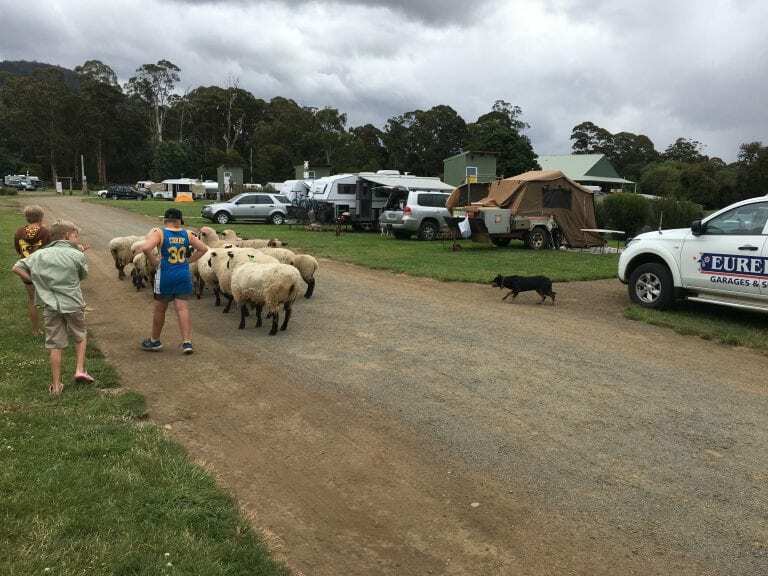 On the last night of our stay Rowen and Badge, the sheep dog, even took a dozen or so sheep for a wander around the park! 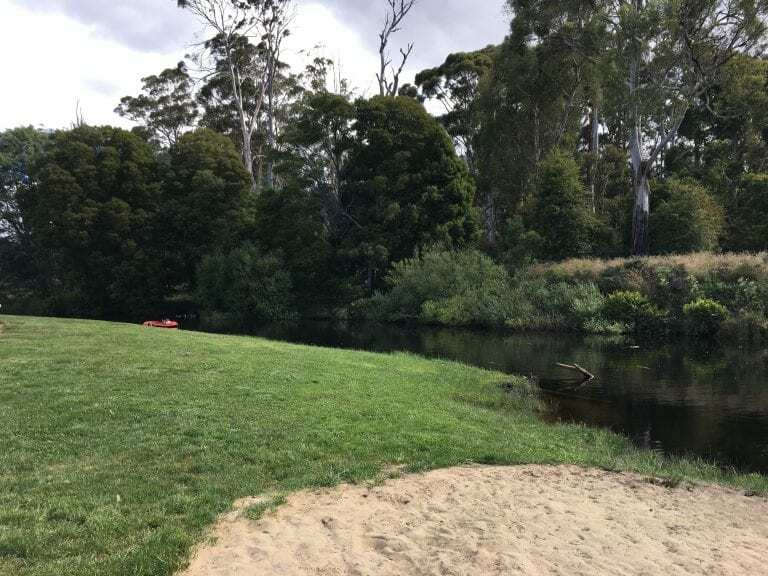 Very tidy and well maintained park!